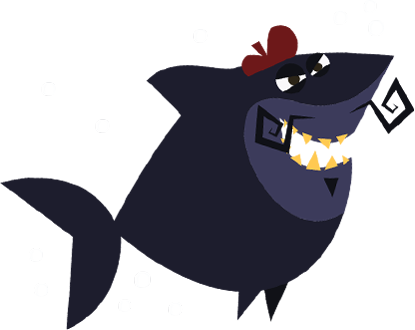 is a game created by artists and educators to teach kids, in a fun and engaging way, the names and the sequence of the musical notes, as well as their positions on the note staff. The content is based on a methodology developed over more than 40 years at “Núcleo Villa-Lobos de Educação Musical”, a renowned music school in the brazilian city of Belo Horizonte. 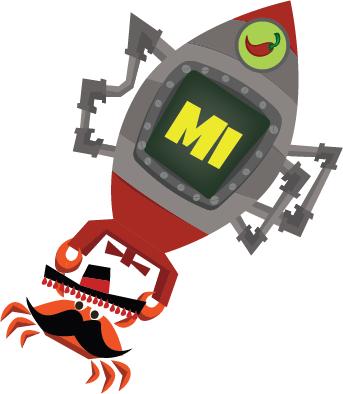 By helping Chili Crab escape from Le Shark, the sinister french shark, your child will have a first contact with the names of the musical notes and their ascending (do – re – mi – fa – sol – la – si) and descending (do – si – la – sol – fa – mi – re) sequences. 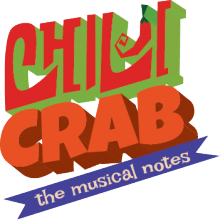 In this game the child will experience what have been learned about the notes sequence to help Chili Crab collect musical notes passing through the screen. The notes must be collected in a certain order that changes at each play, but always according to the notes ascending and descending sequences. 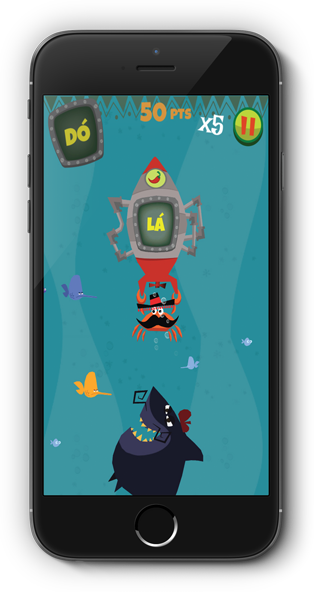 To make it even more fun, the levels are full of collectable coins and power-ups to help the player. This last game works just like the Neighbor Note game, but now a staff of notes indicates to the child which note should be collected. 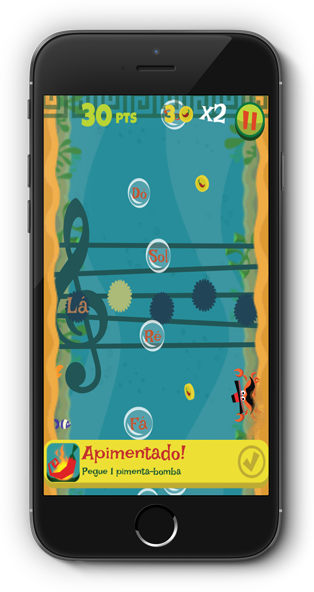 In the last two levels of this game, the names of the notes won’t even be displayed anymore, and your little musician will naturally use the knowledge acquired during the previous levels to read the staff with minimum effort. 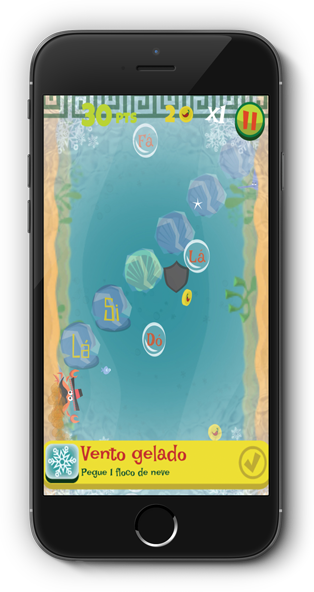 The game was developed thanks to INOVApps, a brazilian initiative to stimulate the development of apps in the country.